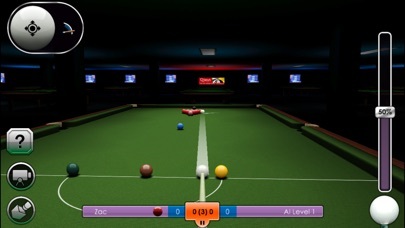 International Snooker Career Edition returns, already a smash hit on iPhone and iPad we have lovingly restored this game. Rebuilt and re-mastered for the latest iOS devices. 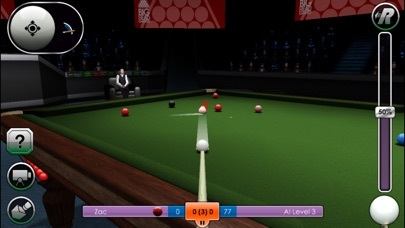 • Career Mode places you in a full ‘rolling’ year on year professional snooker career, playing 15 tournaments in 14 locations around the world competing to be world number 1. • Global internet Multiplayer Mode gives you the opportunity to take on the best players in the world in fully customisable matches or play against friends in Local Multiplayer. 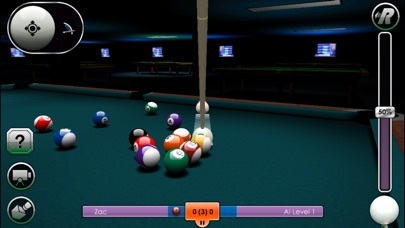 • Three unlockable Quick Play Pool modes: UK 8-ball, US 8-ball and US 9-Ball. 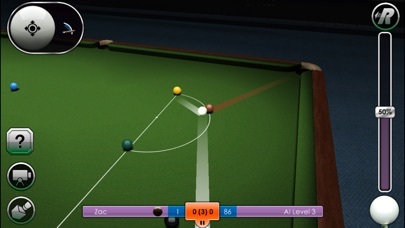 • Back spin, top spin and raise the cue to swerve the cue ball with simulation quality physics. 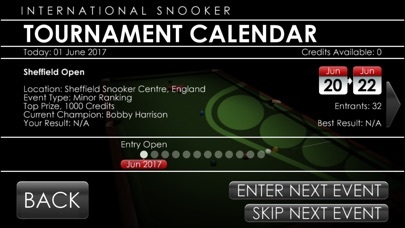 • Earn a 147 maximum break and entry to the exclusive 147 club. 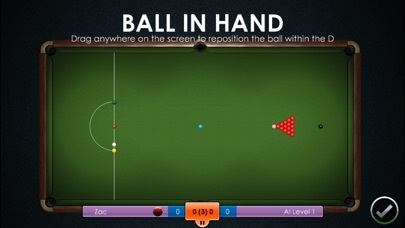 • Frame by frame replays with slow-mo and dynamic cameras including pocket cams and a ‘follow the ball’ cam. • Record replays to view your best breaks at any time. • Full on Stats and Achievements. • Apple Game Centre integration. • Superb graphics engine with an even greater level of detail and realism.